You can’t walk freely. You will have to limp around and struggle with your crutches. You can walk but at a slow pace than the others without crutches. You’ll have some discomfort. Your arms and your armpits might suffer when you start using your crutches to move around. Because of the pressure that you’ll be putting on your arms, then you’ll really suffer quite a bit from it. But, well, if you get used to it, you’ll probably come up with different techniques or methods of walking around with your crutches and having to use your upper body to walk around. No running. If you’re an active person and love sports, then this might be the saddest thing for you. Because, apparently, if you have crutches, then you can’t walk on your own, let alone run like a roadrunner. So, yes. Crutches are a big-time bummer. No beach for you. Yes, you can’t have loads of fun under the sun when you’re on crutches. 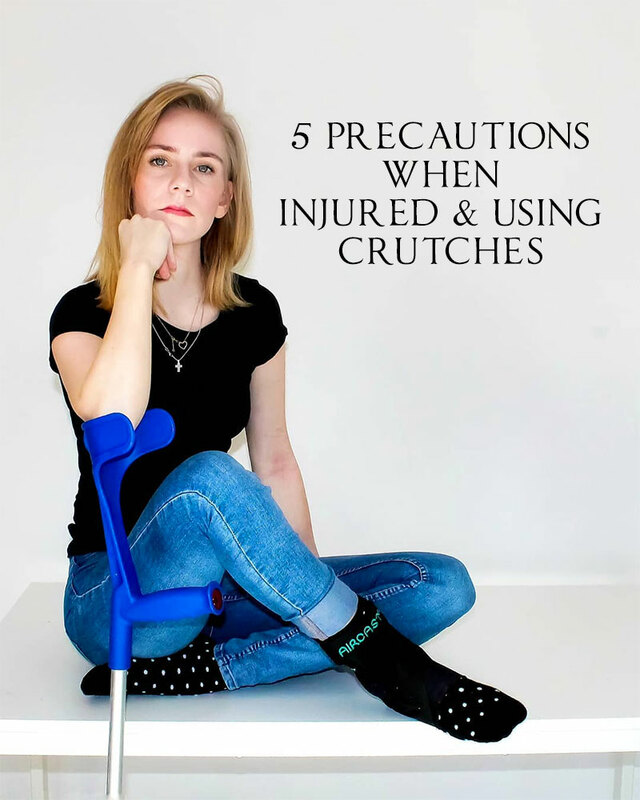 You’ll basically get bummed out by having your regular crutches with you. You’ll get unnecessary attention. Yes, people who are ignorant or just into looking at people with crutches are probably gonna get their eyes glued to you and your crutches like you’re a famous superstar. Previous Post: « Up For a Little Sprucing?